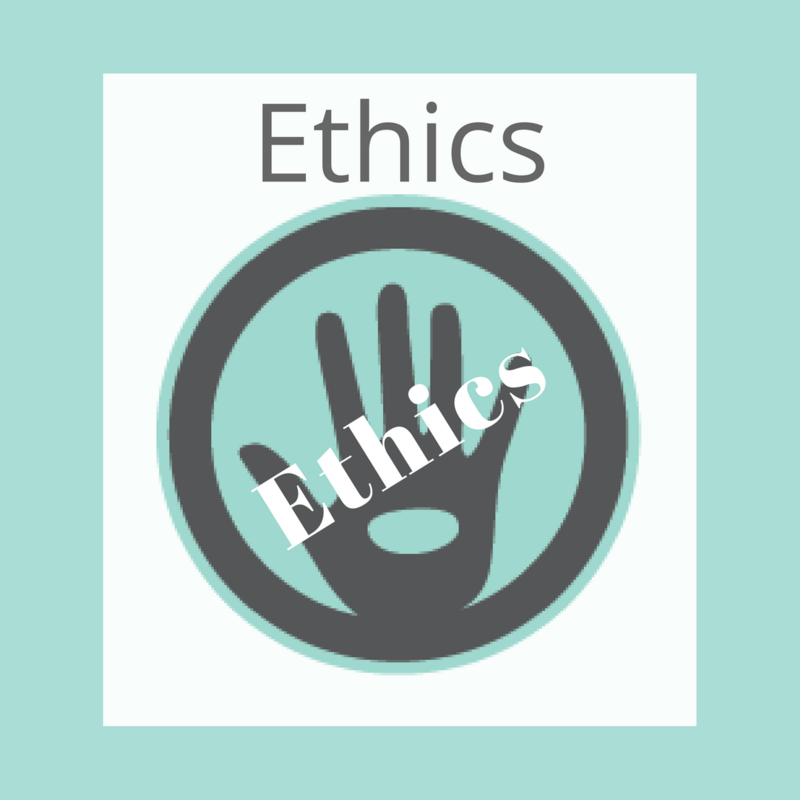 Cheap Online Massage Ethics is a Practical Professional Ethics course for massage therapists. Most states require LMT, RMT and CMT’s to take Ethics to renew their licensure. So the course is available in increments of 2, 4 and 6 CEs. Also, it is offered online 24/7. And for those who realized at the last minute that they needed to fulfill their Ethics requirements. NCBTMB approve these CE’s, which are accepted by most states. In addition, there is a separate option for the state of Louisiana. If you waited until the last minute then buy now to have immediate access to Cheap Online Massage Ethics. Don’t delay. Cheap Online Massage Ethics is a Practical Professional Ethics course for massage therapists. Most states require LMT, RMT and CMT’s to take Ethics to renew their licensure. So the course is available in increments of 2, 4 and 6 CEs. Also, it is offered online 24/7. And for those who realized at the last minute that they needed to fulfill their Ethics requirements. NCBTMB approves these CE’s, which are accepted by most states. As a convenience, there is a list at the bottom of the page. In addition, there is a separate option for the state of Louisiana. First, the course is not your usual boring Ethics. In fact, the stories are based on actual events of a veteran massage therapist. After years of unexciting Ethics courses, it was time to have one that was practical and real. 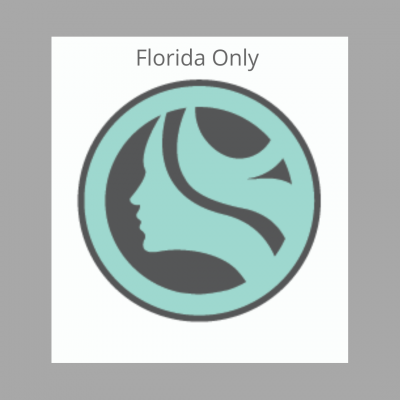 Furthermore, the program addresses, whether you work in a small town or a high-end city spa. It is our hope you will enjoy the course. Second, the application of Ethics is not the same in every setting and culture. Equally important, all situations are common sense based approach to the professional work environments of massage therapists. Moreover, massage therapists present with unique situations that are tricky to navigate. So we offer thought-provoking scenarios of a massage therapist who has worked in high-end spas, a small office, and mobile massage. And third, we wanted to make this course as cheap, available and straightforward as possible. Likewise, we value your time and budget. The Barefoot Masters® develops continuing education for all massage therapists. We dedicate our courses to saving the hands and body of massage therapists. Michelle D. Mace is the CEO and has been an LMT for 20 years. For your convenience, here is a list of states that accept NCBTMB continuing education hours. *AL, AK, AZ, CA, CO, CT, DE, and FL. HI, ID, IA, KS, KE, ME, MD and MT. MA, MI, MN, NE, NV, NH, and NJ. NM, NY, NC, ND, OH, OK, and PA. RI, SC, SD, TN, TX, UT, VT, VA, WA, DC, WV, WI, and WY. Some of the states above do not require continuing education hours. However, your insurance company may. Oregon needs a live course. We have a separate option for Louisiana. *The laws of each state change continually, so check to make sure no changes have taken place.